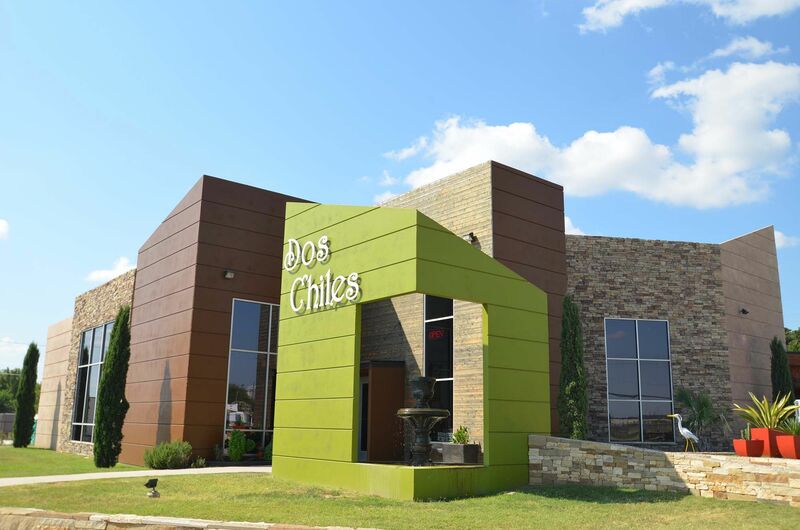 This contemporary Mexican restaurant in Bridgeport, TX was an early project for Edge Crew Construction. Our design-build process allowed us to facilitate a very "hands-on" experience while collaborating closely with the business owners. The result was a very design-forward restaurant that is fitting to it's owner's vision.